Your privacy is important to us. We will handle your personal details entrusted to us with the utmost care and confidentiality. We will not ask you for any additional information outside of the basic details required to edit your paper. No information provided by you will be passed on to third parties. 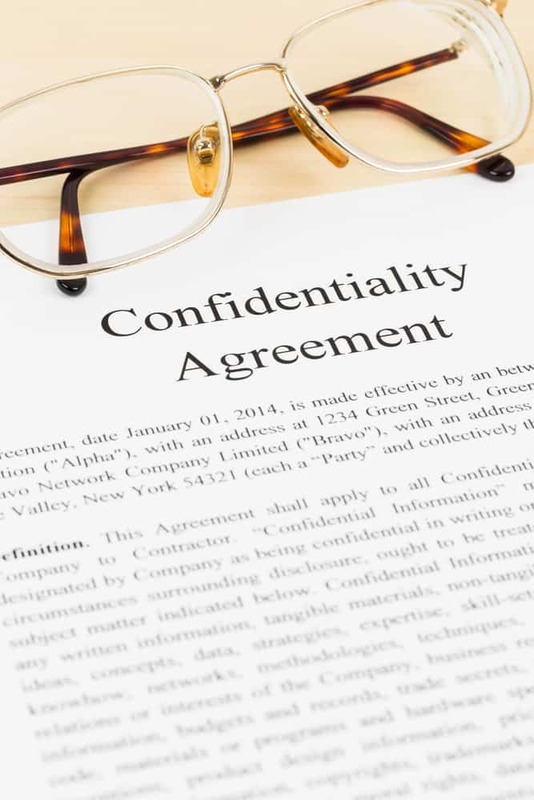 All our editors sign a confidentiality agreement to ensure compliance with our security policy. In relation to payment, Asia Science Editing utilizes the WorldPay payment system operated by The Royal Bank of Scotland Group, the 5th biggest banking group in the world. WorldPay payment solutions are used by thousands of businesses, big and small. All transactions are conducted via secure servers and none of your credit card details are stored or seen by Asia Science Editing.